Defocused night traffic lights-Hong Kong for abtract background. 4k00:17Defocused night traffic lights-Hong Kong for abtract background. 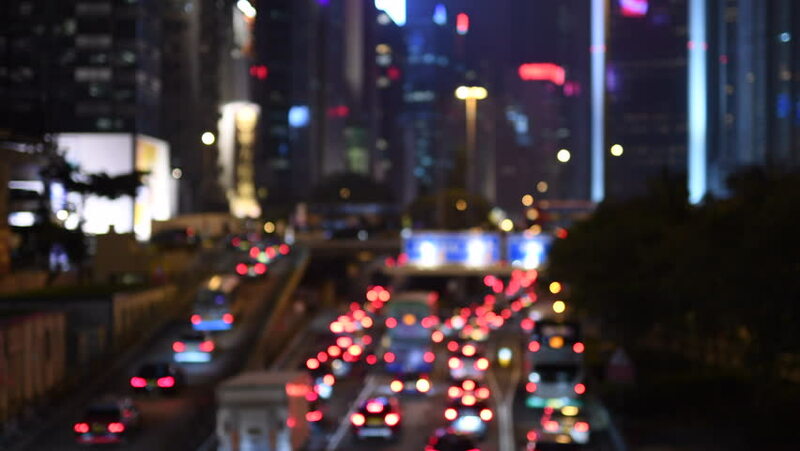 4k00:10Defocused night traffic lights-Hong Kong for abtract background. 4k00:15Defocused dance floor in a nightclub. People out of focus are dancing. 4k00:30Pan across city blur background. Moving bokeh circles of night traffic.